You worked hard for your money; you deserve to have it work hard for you through your investments. For most people, a knowledgeable advisor is key when it comes to investing, and they trust their brokers to put their interests first. When brokers, advisors and investment firms fail to protect their clients, either through an act of negligence or fraudulent activity, they can be held liable for their clients’ losses. At The Frankowski Firm, we work to help people who have suffered significant financial losses because of broker negligence and fraud. 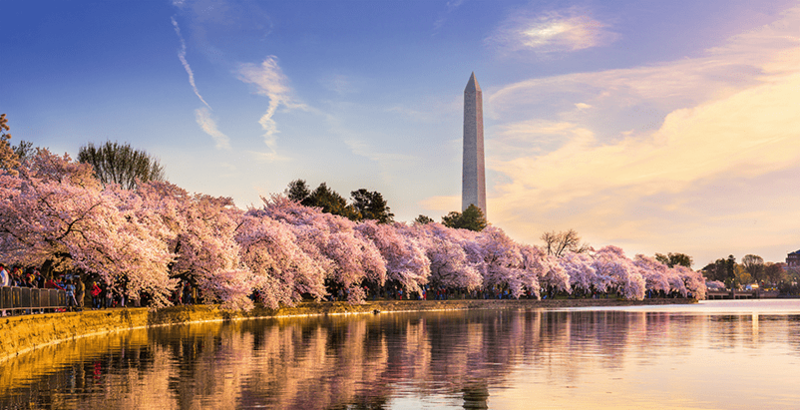 Our Washington, DC investment fraud attorneys provide comprehensive counsel to clients on a variety of investment issues and concerns. We are experienced litigators and FINRA arbitration attorneys, equipped to handle the types of complex claims that other firms may not be able to pursue on your behalf. 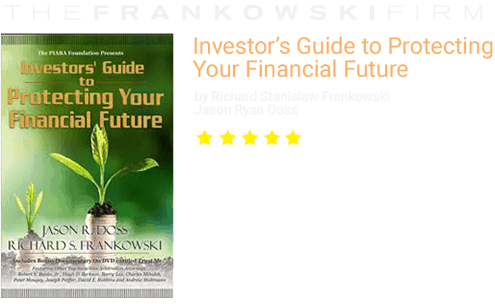 All investors know that their portfolios will be affected by market fluctuations. There are certain red flags, however, that you may notice over time, like excessive trading on your account, losses that seem at odds with what you expected, or purchases that appear overly concentrated in one sector or industry. These could be signs that your broker or advisor has breached his or her duty to put your interests first, and engaged in negligent or fraudulent actions. We also handle civil claims for securities fraud actions like Ponzi schemes, as well as investment issues arising from buying on margin, variable annuity fraud, and private placement investments. 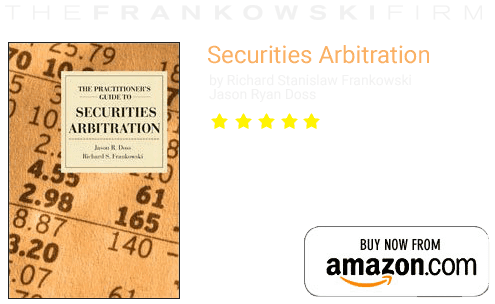 Some investors are able to file their claims in state or federal court while many others are contractually required to go through arbitration proceedings instead. These claims are typically heard by a Financial Industry Regulatory Authority, or FINRA, panel. Arbitration is a form of alternative dispute resolution that aims to resolve complaints in a timelier, and less costly, manner. There are very few FINRA arbitration attorneys in Washington, DC who represent investors against brokers and firms who harmed them. The Frankowski Firm earned a reputation throughout the country for our commitment to upholding investors’ rights and for offering ethical and comprehensive counsel on behalf of our clients. Whether you are bound by contract or choose FINRA arbitration to settle your dispute, you should be aware that arbitration differs from litigation in myriad ways. The evidentiary system is unique, as is the collection of evidence and testimony. Furthermore, FINRA decisions are final: there is often no recourse to appeal a decision as the circumstances under which such actions are allowed are very rare. Our experienced Washington, DC FINRA arbitration lawyers know that you only have one real chance to get it right. We have an enviable track record of successful securities arbitration decisions, built on a solid foundation of skill and experience. Dealing with substantial financial losses can be overwhelming. Choosing the right attorney to represent you in arbitration or litigation can make all the difference. The Frankowski Firm represents Washington, DC investors who have suffered a loss because of negligent brokers and advisors. To learn more about our services, or to schedule a consultation, we invite you to call 888.741.7503, or to fill out our contact form.